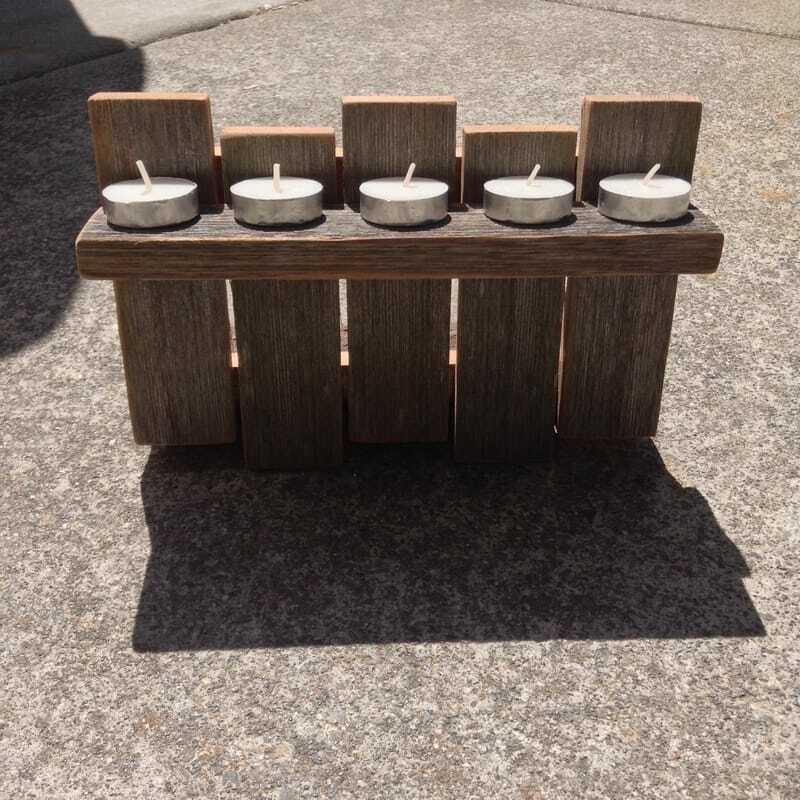 Boxes and Candles - T.C.W.D. 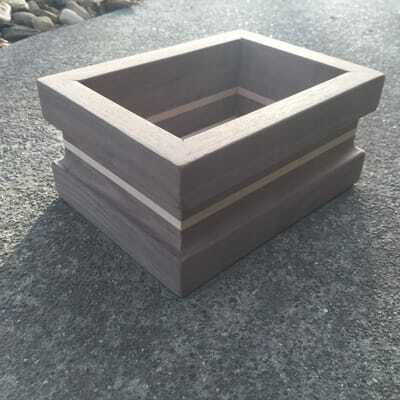 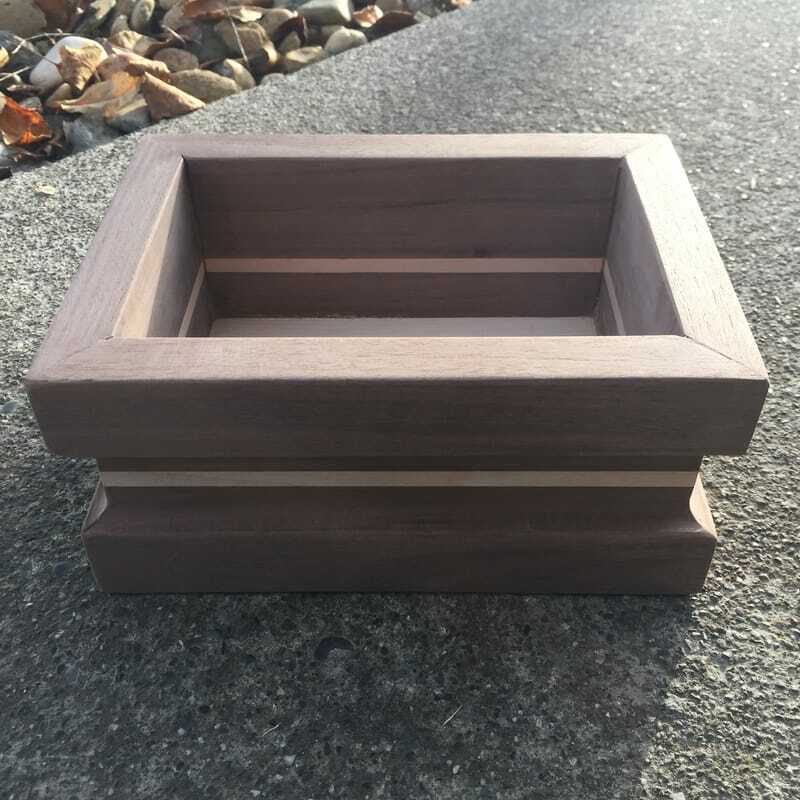 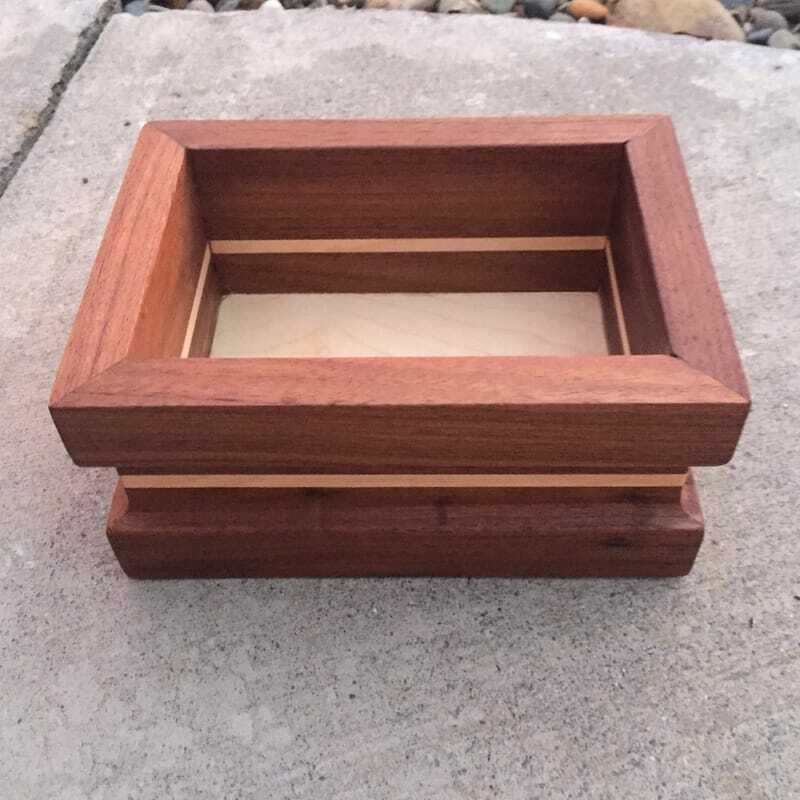 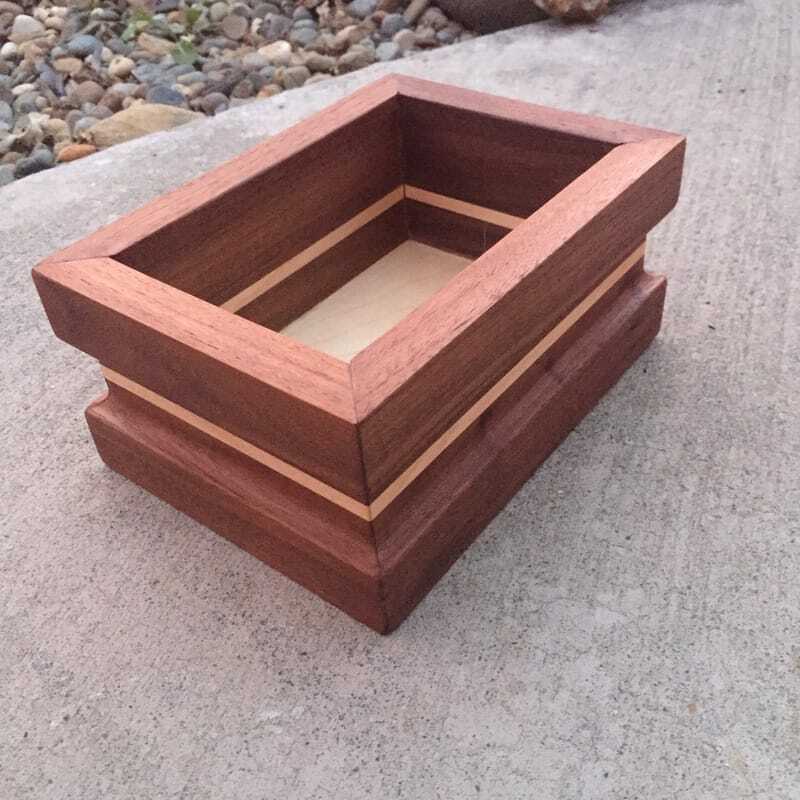 Keepsake boxes and candle holders are perfect for giving as a gift, or just to add a unique sense of beauty to your space. Dimensions: 7 1/2" x 5 1/2" Inside: 4" x 6"
Materials: Available in Artificially Weathered, Redwood, Pine, Oak, Mahogany.